“On Spotify, global listening to Latin music grew 110 percent in 2017 (compare that to 74 percent growth in hip-hop), and 10 different Spanish-language singles made it onto the platform's Global Top 50 chart, setting a new record. On YouTube, six of the top 10 most-viewed music videos globally were made by Latin artists – as opposed to just one in 2016 – as were 45 of the Top 100. The U.S. mainstream has long been resistant to songs in other languages, but casual listeners who don't speak a word of Spanish now signal recognition when they hear Luis Fonsi and Daddy Yankee's "Despacito" or J Balvin and Willy William's "Mi Gente." Capitol Christian Music Group (CCMG) chairman and CEO William Ray "Bill" Hearn died on Sunday, December 10 at the age of 58 in Nashville, Tennessee, following a long fight with cancer. In addition to his work in Christian music, Hearn was a major part of Universal Music Group’s leadership and was instrumental in the careers of many mainstream artists including Switchfoot and NF. “In ‘Star Wars: The Last Jedi,’ one of the more inclusive ‘Star Wars’ films in the franchise’s 40-year history, the writer-director delivers to many underserved fans their own similar, and long overdue, moments of heroic inspiration. “Hulu’s ‘The Handmaid’s Tale’ and ‘Harlots,’ FX’s ‘Feud’ and Netflix’s ‘Godless’ all spoke to subjugated women outsmarting — if not blowing a hole through — the patriarchy. It’s no coincidence that shows like these caused national conversations as powerful, accused sexual predators like Harvey Weinstein and O’Reilly fell. Tom Owens (head of story How to Train Your Dragon 2), Keith Lango (Valve Corp), Nicholas Kole (Disney, Hasbro) and J. Chris Wall (VeggieTales) have joined forces with Andrew Peterson to create Shining Isle Productions and bring the best-selling novels The Wingfeather Saga to life on screen. After presenting at Wedgwood Circle in 2015 and a wildly successful Kickstarter campaign (top 15 animated projects of all time), they have created a 15 minute short film that debuts December 26th on Amazon Prime. With an innovative painted style CGI with 2D environments, they’ve created a distinctive visual look and extended that to their motion style which emulates stop-motion using limited breakdowns. They are developing the story for distribution as a multi-season series which will explore the entire four-book novels. 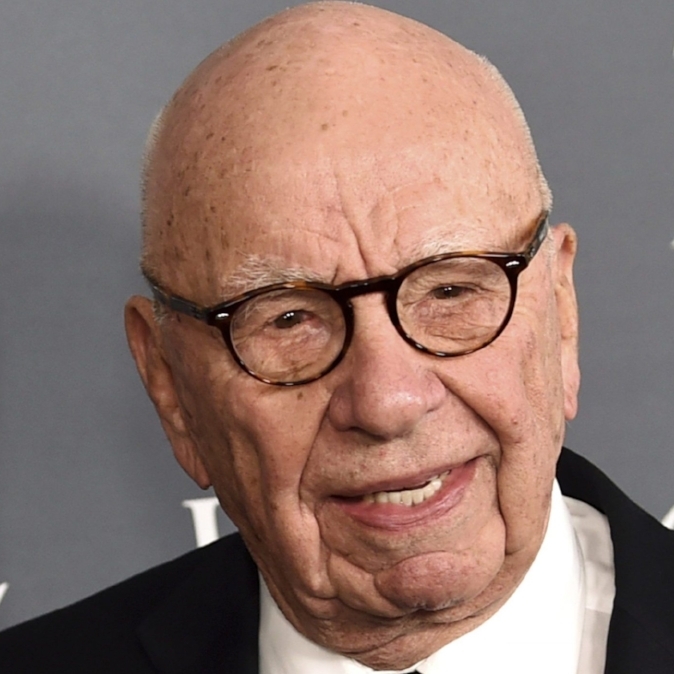 “When Murdoch does sell, he typically offloads only minor assets or proven failures. After more than a decade of sustained effort, he retreated from his Chinese ventures. He made some bad investments during the internet boom, such as MySpace, and eventually, belatedly, admitted failure and sold out. The only important, profitable property he sold off was in 2006, when he sold his stake in DIRECTV to John Malone. The purpose then was to get Malone off Murdoch’s share registry, and ensure his dynastic ambitions for his children. “If someone uploads a photo of your face to Facebook, the company usually knows that it’s you thanks to facial recognition technology. The FCC Just Killed Net Neutrality. Let the Lawsuits Begin. Tracking an American original--from his Jewish roots to his controversial embrace of Jesus, Bob Dylan: A Spiritual Life delivers the story of a man in dogged pursuit of redemption. Based on years of research and original interviews, “Bob Dylan: A Spiritual Life” examines the myths and misunderstandings to reveal Dylan to be both traditional and radical in the way he expresses his spiritual quest.